Fire yourself up with excitement and anticipation by joining our 64-km Ultramarathon event! Running a marathon is a challenge that requires commitment and perseverance. Every time you step out of your comfort zone and accomplish something new, you grow stronger and become more confident. 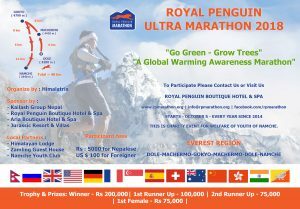 We look forward to welcoming all runners to the 3rd edition of Royal Penguin Marathon this 5th october 2017 at Namche, Sagarmatha National Park. We wont have a society if we destroy the environment, so start taking care: “Grow Trees – Go Green”. 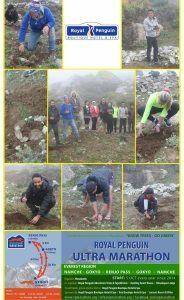 On the photo: Royal Penguin Ultra Marathon 2016 runners planting trees in the Marathon area. The festival of “Gai Jatra”, the procession of cows, is generally celebrated in the Nepalese month of Bhadra (July-August). The festival of cows is one of the most popular festivals of Nepal. The whole complex of Gai Jatra festival has its roots in the ancient age when people feared and worshipped Yamaraj,”the god of death”. 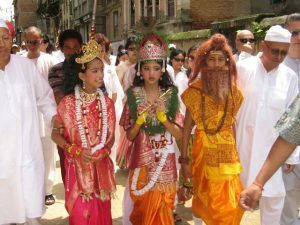 Hence, the present form of Gai Jatra is a happy blending of antiquity and medievalism. Talk with children, you will hear their voice. Walk with them through life and you will feel their heart. 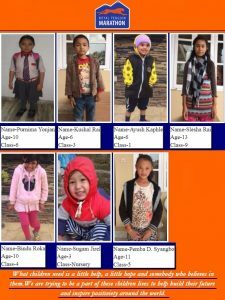 Each and every child is special says Mr Tashi Gurung. 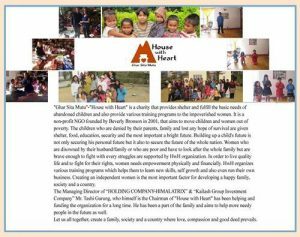 Tri-Netra Foundation is an organization whose mission is to awaken the third eye of the Nepalese blind community. 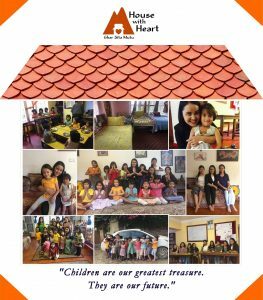 This foundation helps the children who are visually impaired and physically disabled but still have the dream to pursue their studies and career as a normal healthy child. HIMALATRIX is a flagship company that runs six major companies under its wings. 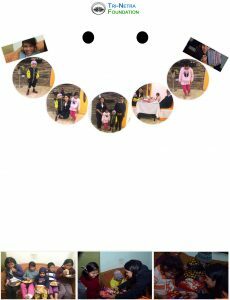 We are a group of thoughtful and committed people strongly bonded with each other to achieve our goals. We are set to bring a positive vibration in the field of tourism and hospitality development as well as infrastructural development. All our companies are focused on leading, building and innovating the nation through various sectors. We are proud to present six of our companies that have been serving the nation for the past few years. Royal Penguin Ultra Marathon 2016 finished! This was the second edition of Royal Penguin Ultra Marathon which first began in 2014. We expected that the success of the marathon this year comes as a respite to tourism industry, especially in the Everest region. 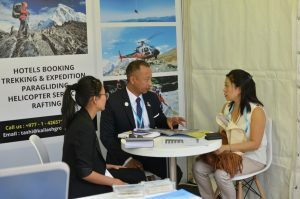 Tourist entrepreneurs see the event as a sign of recovery of tourism as the event has spread positive message to the world that Everest is not a dangerous place. We will renew the run from 2016 and our participants informed us that they will join us with pleasure at 2016 and showed us full support. The greatest contribution we can make to the down-sliding tourism sector of the Everest regions is by bringing tourists in the region through different programs and events. No matter how far we go in imparting message about Nepal being safe and sound to travel, about four months after a major earthquake shook it by the core, through media and social media, but nothing will be as instrumental and effective as bringing tourists through engaging works and hosting events. Royal Penguin Ultra Marathon aspired to achieve the same feat, bringing noteworthy mass of tourists through our esteemed event, which we are very emotional and passionate about. 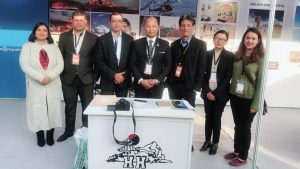 This time around, we were looking forward towards collaborating with Nepal Tourism Board and Trekking Agencies Association of Nepal in assisting their plan to revive the tourism sector of Nepal by organizing FM (Familiarization) trips to travel agents around the world in the Everest region. Teams of security personnel (Nepal Police, Armed Police Force and Nepal Army) had given their assurances in supporting our marathon. 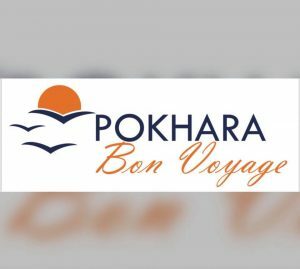 Nevertheless, we were left without any option but canceling this year’s event because our participants and guests were not prepared to visit Nepal yet. Those who were willing to participate, they had to withdraw their participation because basic requirements (like electricity) were not at place at different sections of the marathon. Organizing Royal Penguin Ultra Marathon has philosophical and psychological motivation for us. We started this marathon for none other inspiration than experiencing the Himalaya into its entirety once annually. Coming to Nepal, vanishing into the mighty elegant mountains and escaping from our regular ordeal, carried enormous meaning for us – we healed, saw bigger dreams and returned with new energy and bigger goals into our regular life. It had been many several years we have been coming to Nepal and running in the Everest region. 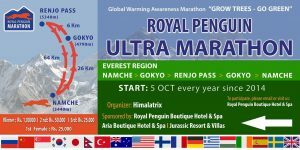 The idea of Royal Penguin Ultra Marathon was conceived from our only desire to provide same opportunity to people looking for ultimate adventure and passion for marathons. Organizing this marathon also satisfies our devotion to create something worthwhile and beautiful. We are always driven by our passion towards making this marathon bigger and bigger so that we could contribute something extremely meaningful in the tourism sector of the Everest region. 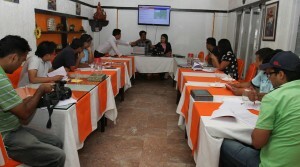 Bringing people to the Everest region is the most effective way we can contribute to the tourism sector of the region. 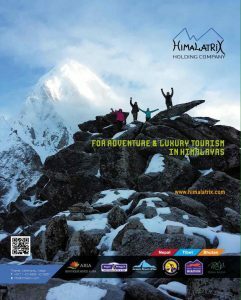 And tourism is the only sector that Everest region has excelled so far. 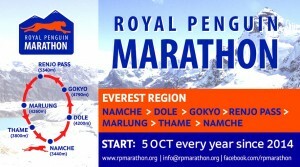 Now we need to find different way bringing people in the Everest region, since our marathon has to be called off this year. Royal Penguin Ultra Marathon will be returning next year, with bigger plans and vision. We will be running our marathon all by ourselves, like we used to do before this marathon was created. At the same time, we would like to share that Edmund Hillary Everest Marathon is being held on the very same day of our marathon. We would like to wish them all the success. 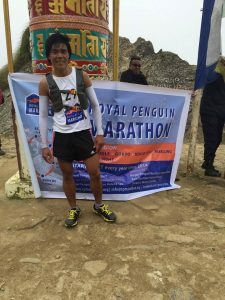 Pemba Sherpa and Ang Chhuting Sherpa won the first edition of the Royal Penguin Ultra Marathon at the Everest region under male and female categories respectively, Monday. Pemba accomplished the 60 km race timing 7 hours and 24 minutes under male category while Ang took 9 hours and 11 minutes under female category. Ang, who is a trekking guide by profession, is also the winner of Tenzing-Hilary Everest Marathon held last year. 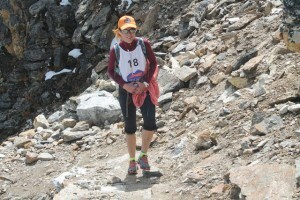 Image: A participant of the marathon at Renjo Pass. 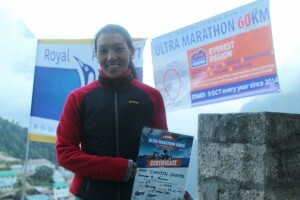 NAMCHE: Pemba Sherpa and Ang Chhuting Sherpa won the titles of the first Royal Penguin Ultra Marathon here on Sunday. Pemba completed the 60km race in seven hours and 24 minutes, While Ang Chhuting took nine hours and 11 minutes. Pemba and Ang Chhuting bagged Rs 30,000 and Rs 10,000 respectively. The race started from Namche Bazaar and went uphill through Dole, Gokyo Renjo-La, Thame Valley before ending at Namche. 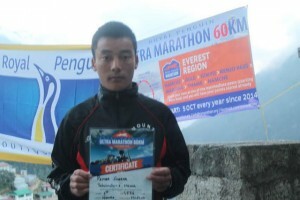 Image: The Male title winner Pemba Sherpa with the certificate. NAMCHE BAZAAR, Oct 6: Pemba Sherpa and Ang Chhuting Sherpa won the first edition of the Royal Penguin Ultra Marathon in the Everest region under male and female categories, respectively, on Monday. Pemba clocked 7 hours and 24 minutes to complete the 60 km race ahead of 18 other participants. For female title, Ang completed the route in 9 hours and 11 minutes. The race started from Namche Bazaar (3440 m) at 3 am winding uphill towards Dole (4200m), Gokyo (4,800 meters) and then westwards to the Renjo-La Pass at an elevation of 5,340 m.
Thank you very much for support and big help during the event, and also for valuable advices. 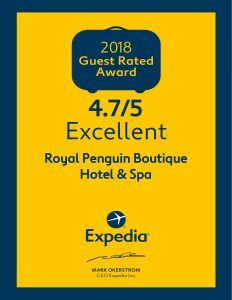 Royal Penguin Marathon is approved!